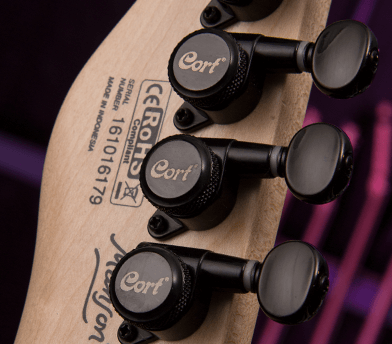 With the M-Jet model, Hugh Manson and Cort went even deeper into evolving an instrument for today's more challenging playing requirements. Considerations for alternative tuning and high gain environments were all carefully considered. 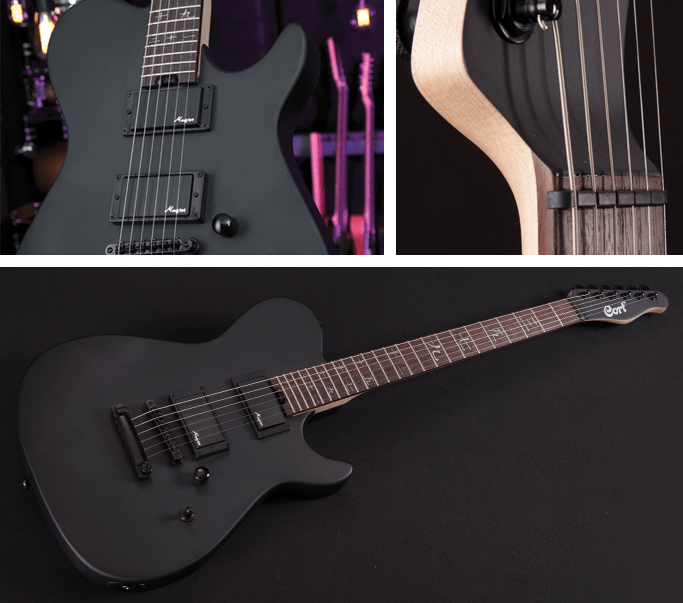 The Manson Guitar Works U.K.-based team painstakingly designed each detail of the M-Jet with the result being a high performance instrument. 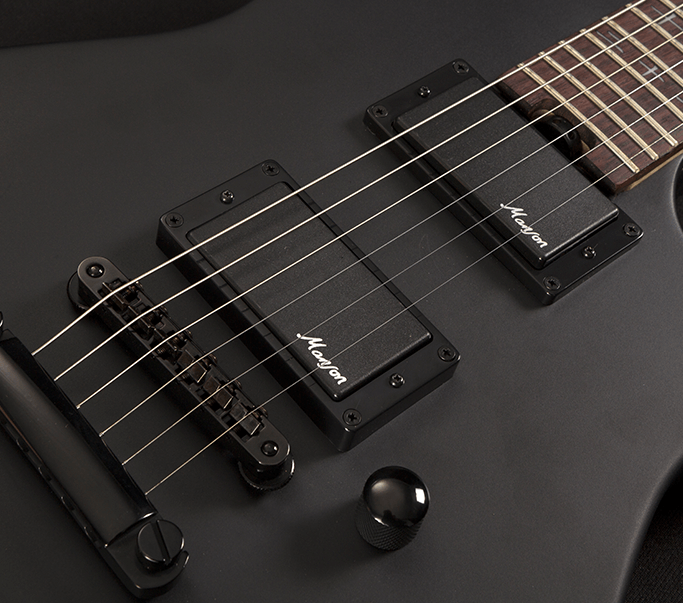 The styling and features of the M-Jet demanded an all new humbucker pickup set to reflect the high gain, extreme performance and altered tunings that would be required of this model. 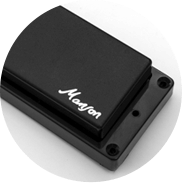 All the existing Manson pickup models were designed and custom wound for a specific instrument so the M-Jet was to be no exception. At their UK headquarters, the Manson team tested options until they landed on the right voicing and performance for the M-Jet. 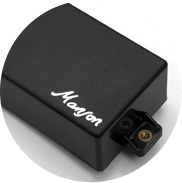 The foundation of these new pickups is a high output, ceramic magnet specification, selected for this use-case over the more common Alnico approach. 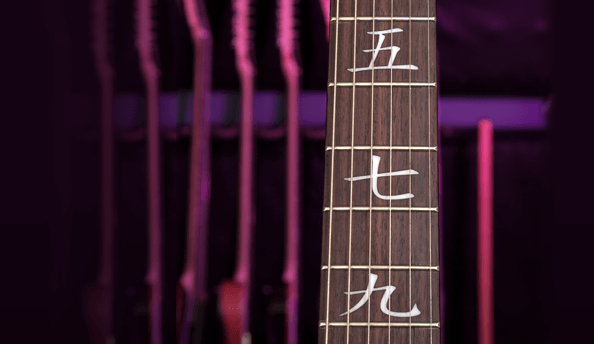 Extensive tests included performing in altered tunings, standard tunings and using different string gauges to create the perfect output and sound for this model. 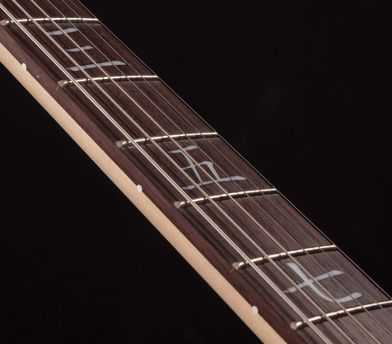 The magnet change required further fine tuning in the type of wire used and number of turns to produce a high output but musical pickup set. 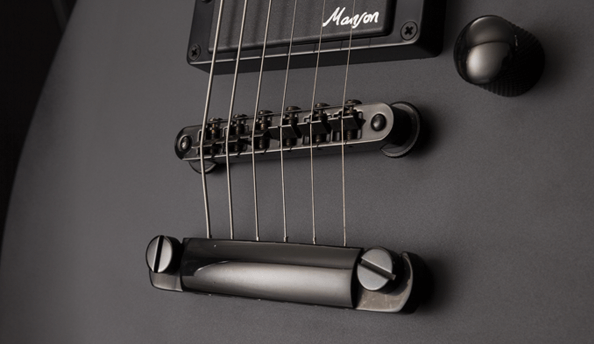 Like all Manson design pickup sets, the focus is always on not just producing individual pickup models for neck and bridge positions but ensuring they work perfectly together, the middle pickup position often being a players go-to setting. 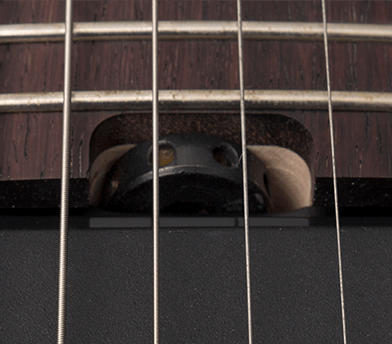 The M-Jet pickup set allows full, warm, cleans from the neck position, solid high gain from the bridge and the perfect combination tone in the middle position.